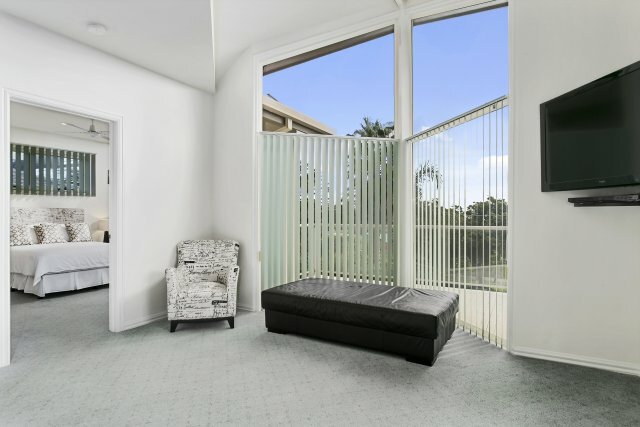 You can’t get a better position than this ! 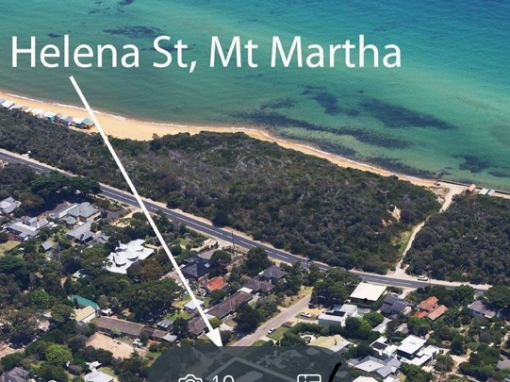 Just 500m to the beautiful South Beach of Mt Martha — probably the best bay beach on the Peninsula. 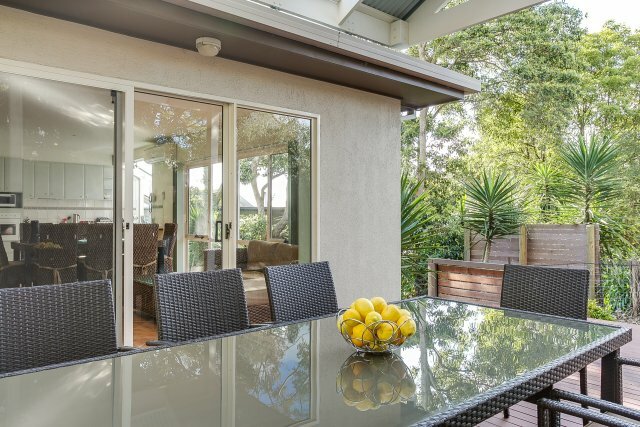 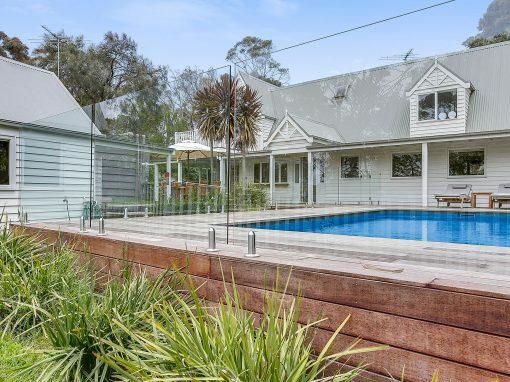 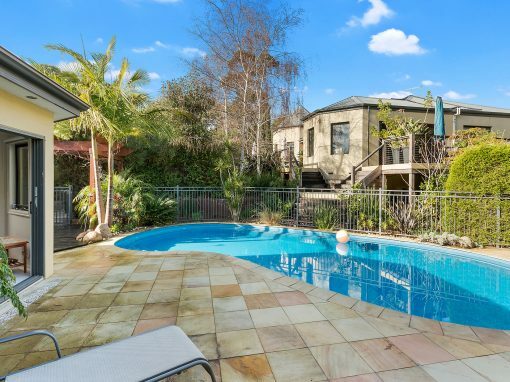 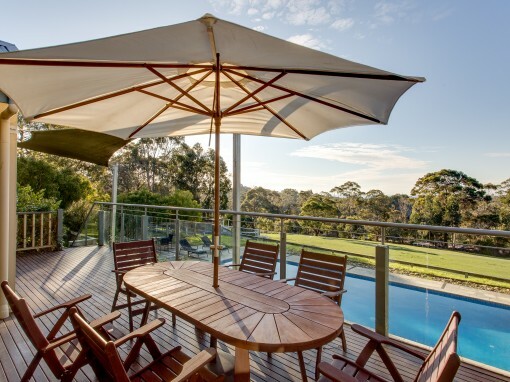 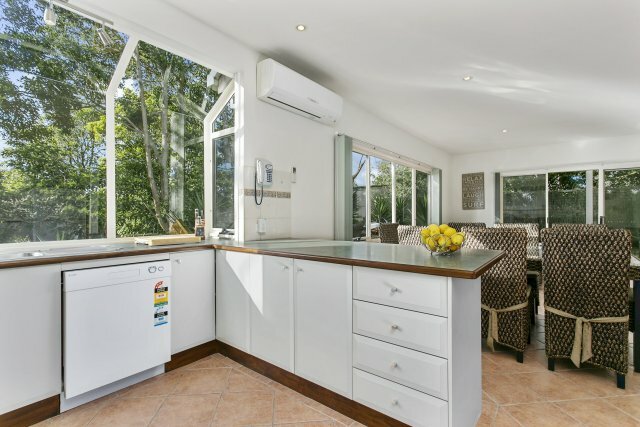 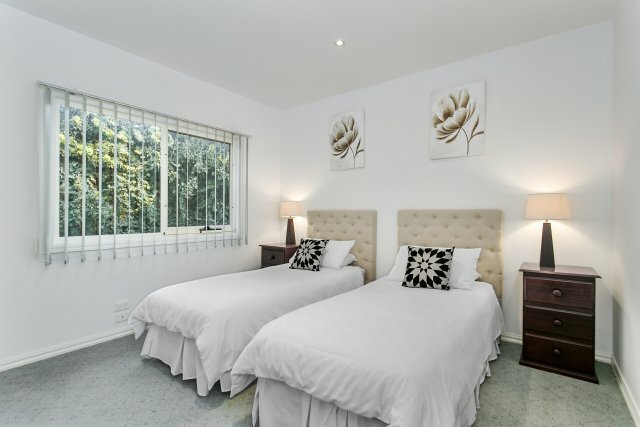 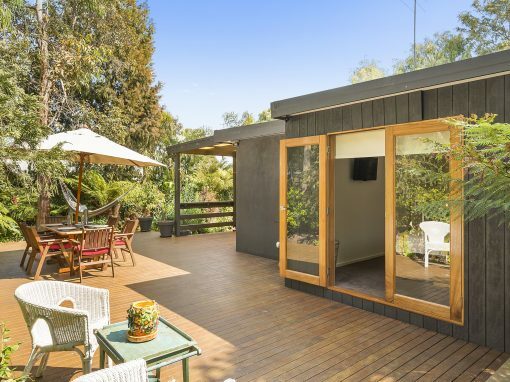 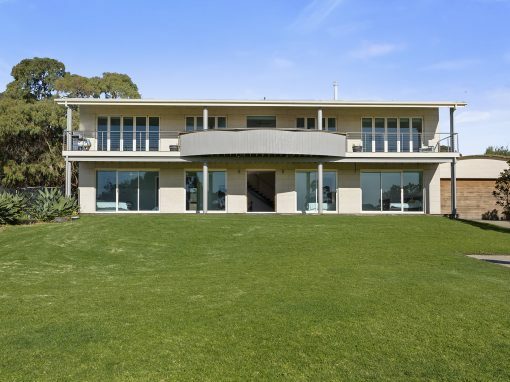 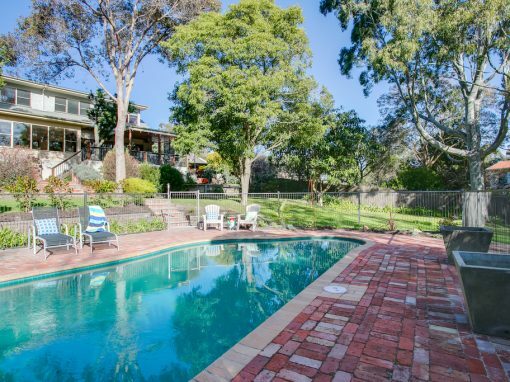 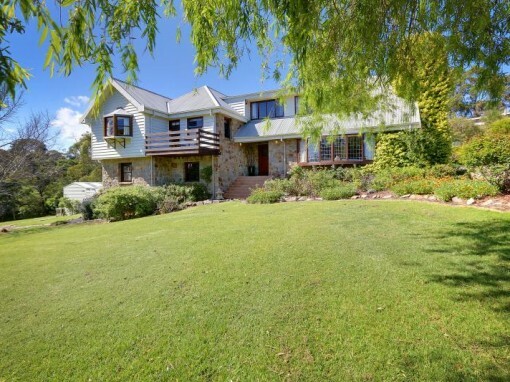 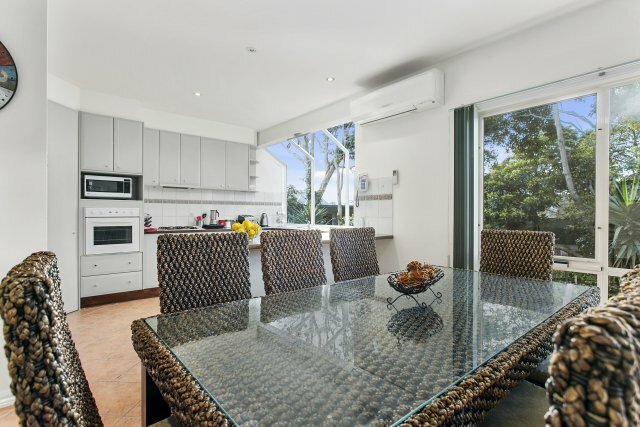 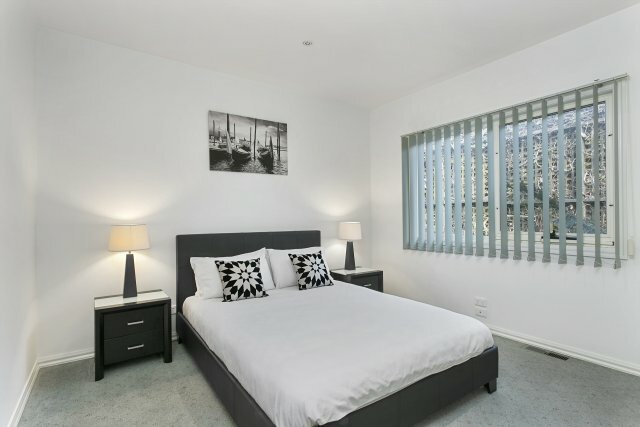 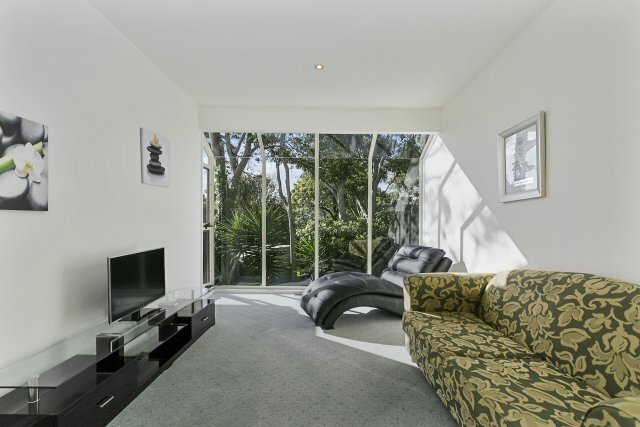 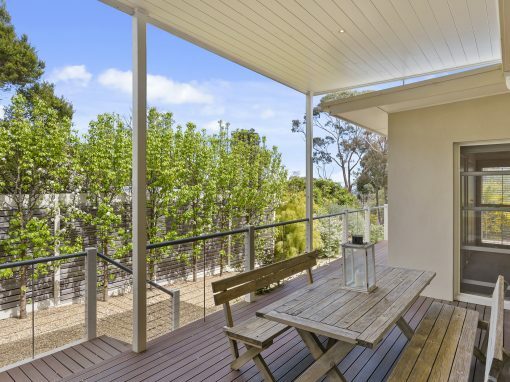 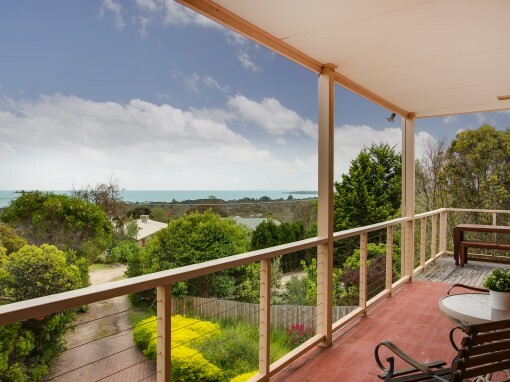 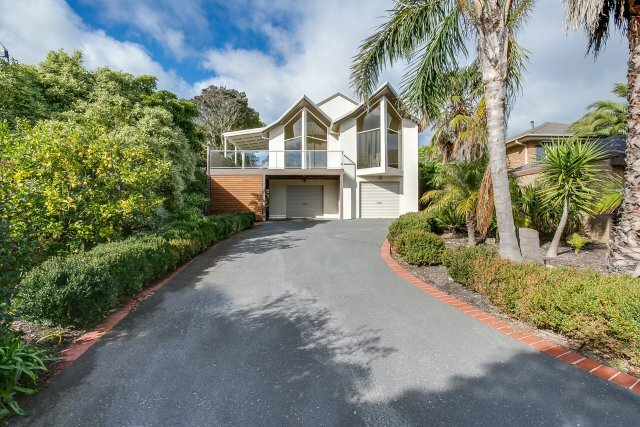 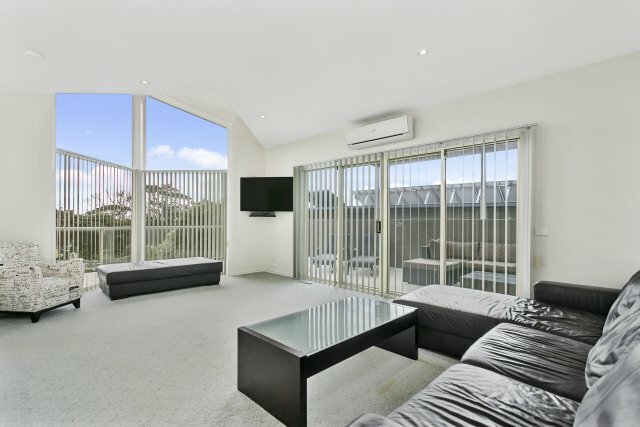 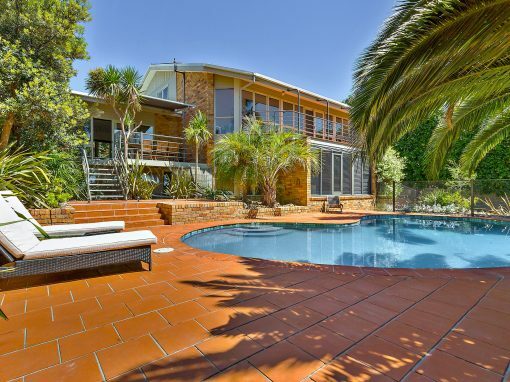 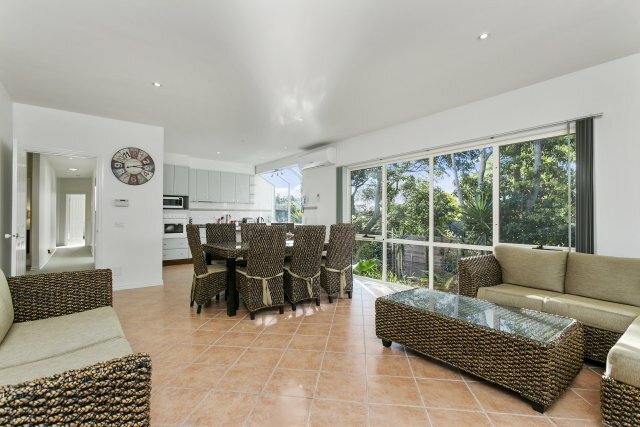 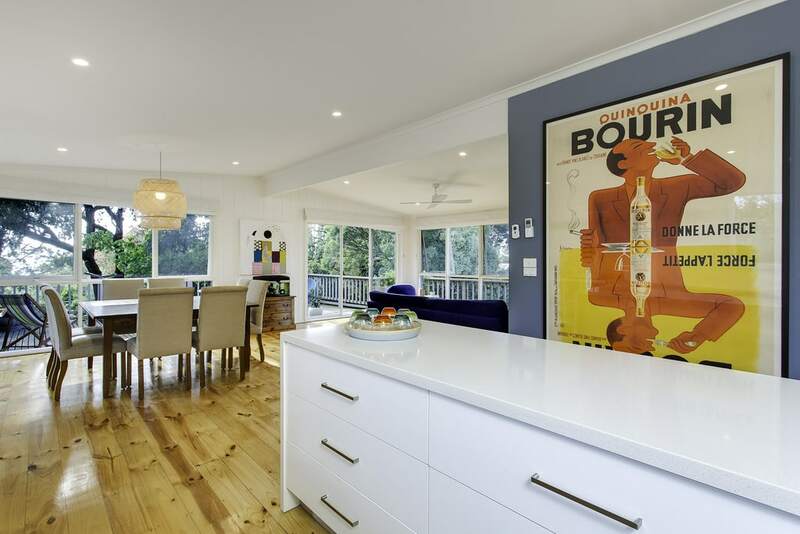 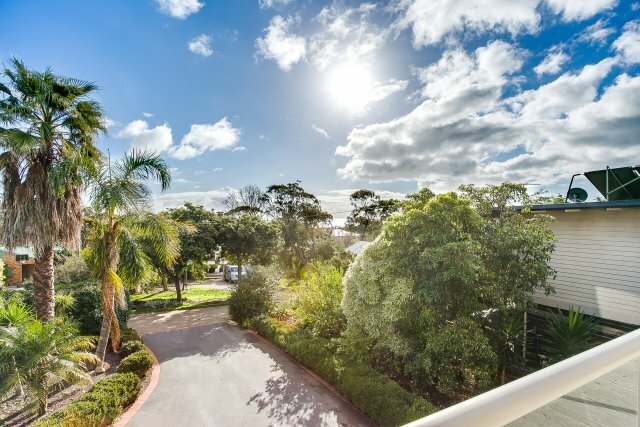 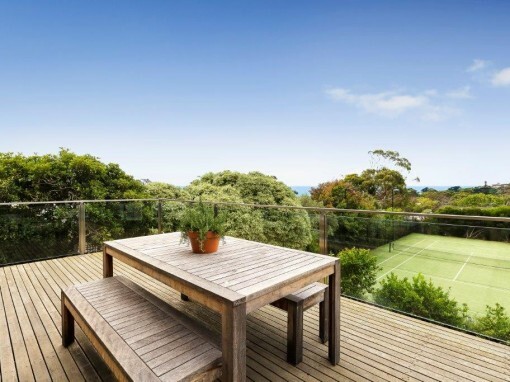 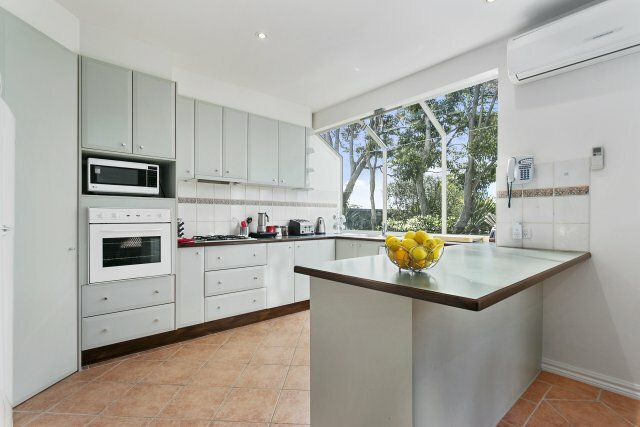 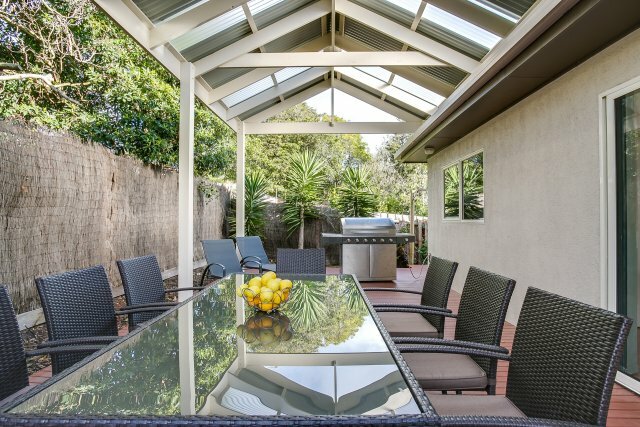 Just 450m to Mt Martha Village and the Coffee Shops, Bakery , IGA, Bottle Shop and Restaurants. 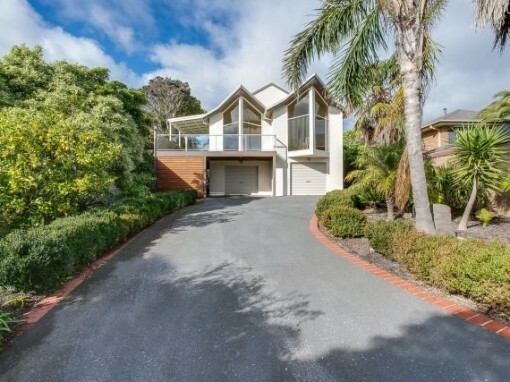 So close to the action , yet this house is located in a tiny , very quiet street. 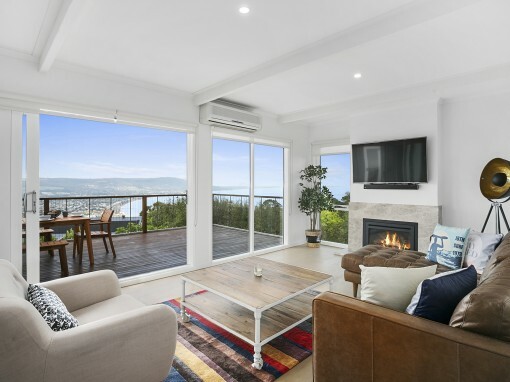 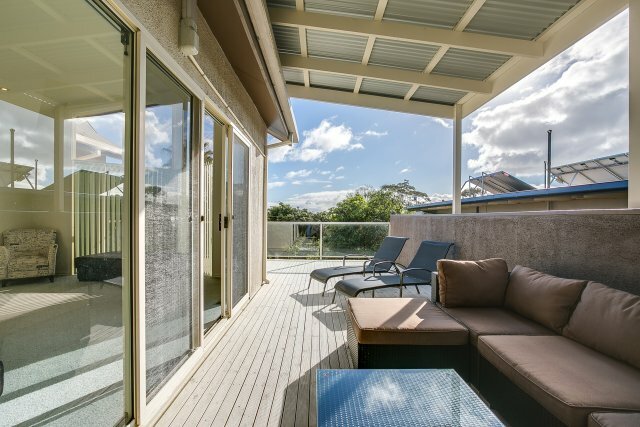 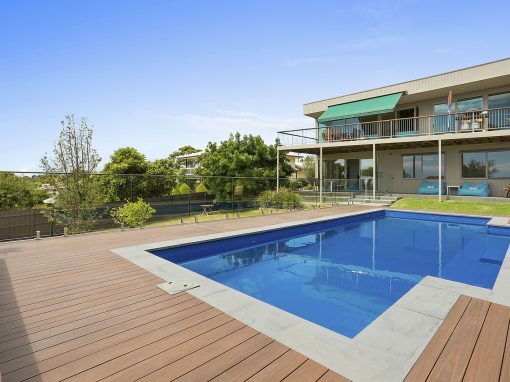 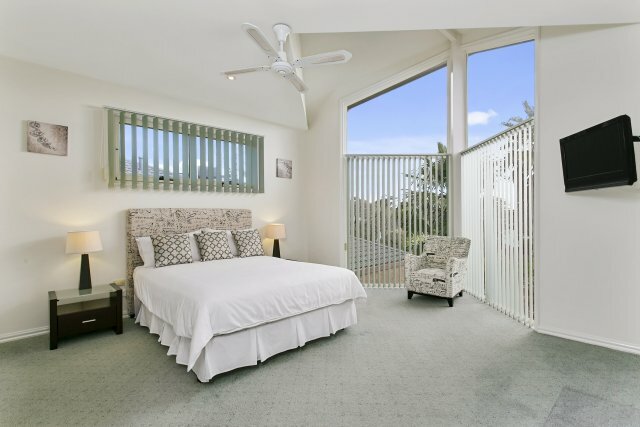 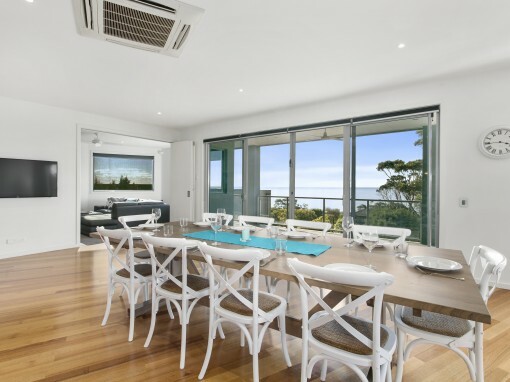 4 Bedrooms, separate Living/TV areas, keeps the kids away from the adults, large balcony with Bay views, and outdoor entertaining with large BBQ and Dining facilities. 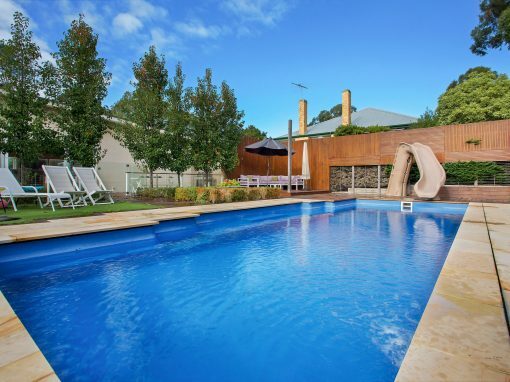 The House sleeps 9 is perfect for a couple of families or a large family to share. 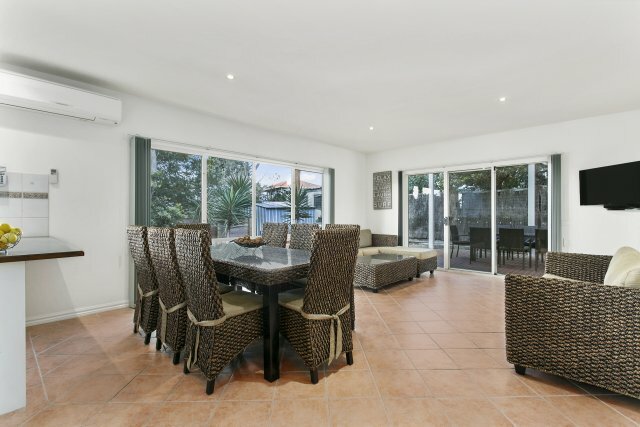 Open plan lounge/dining/kitchen with A/C and TV overlooking rear entertainment suite for 10 people. 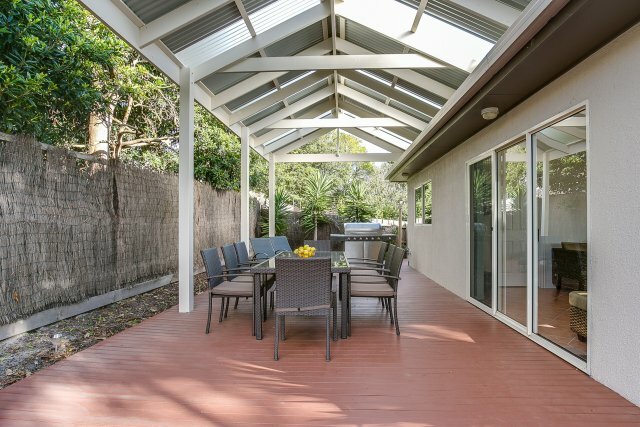 Separate lounge, with TV, A/C and bay views overlooking additional deck with entertainment lounge with new pergola and 6 burner gas BBQ. 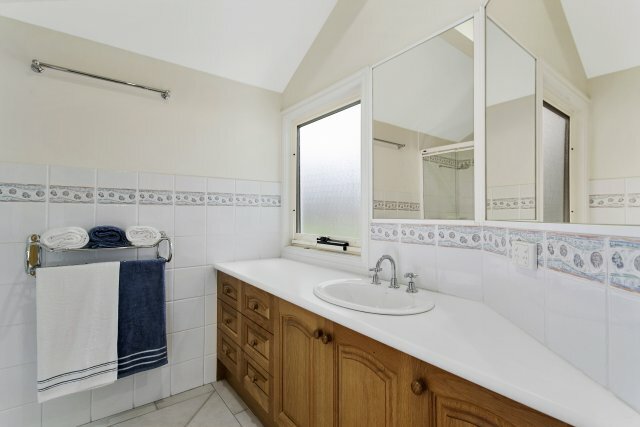 Ensuite with shower, basin and W/C. 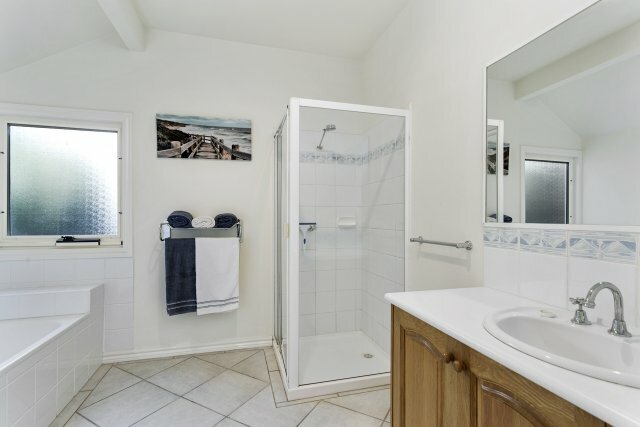 Main bathroom with shower, separate bath, vanity and W/C. 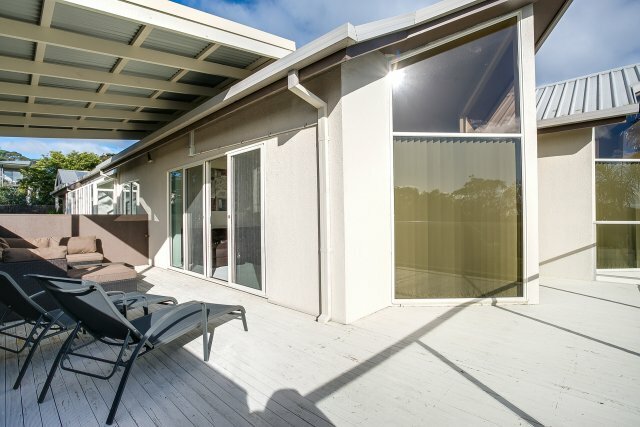 Property is available all year round. 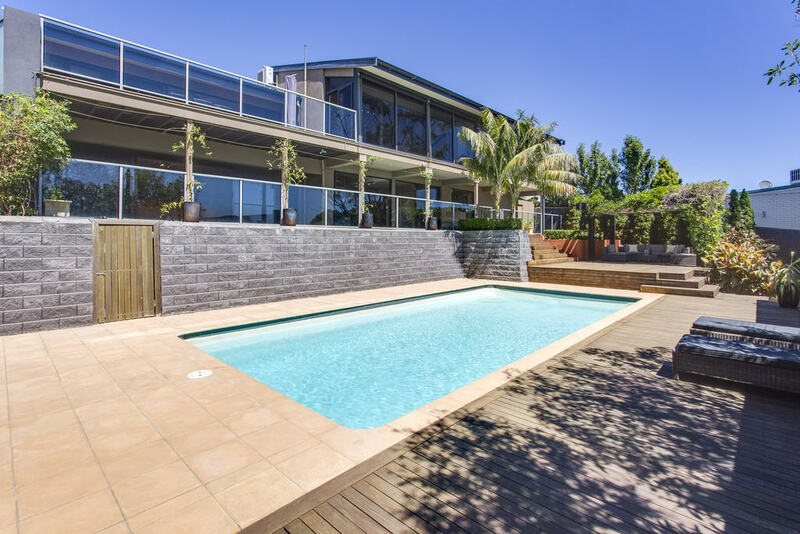 Strictly NO parties or schoolies groups. 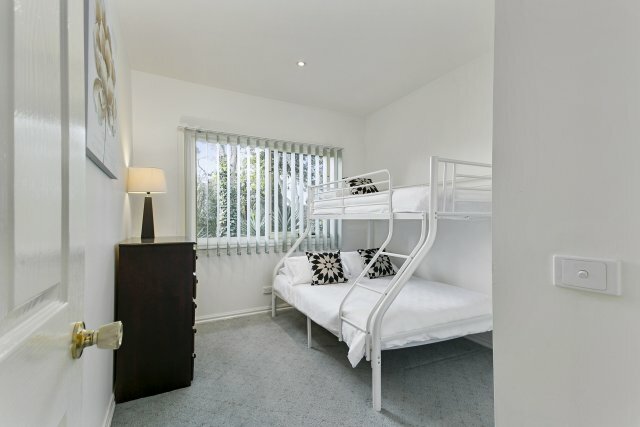 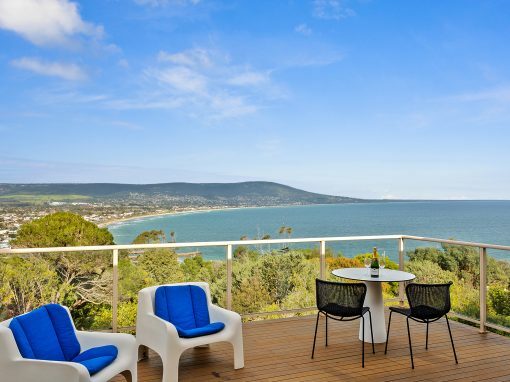 Perfect for family groups, girls weekends, get togethers, weekend escapes, family holidays. 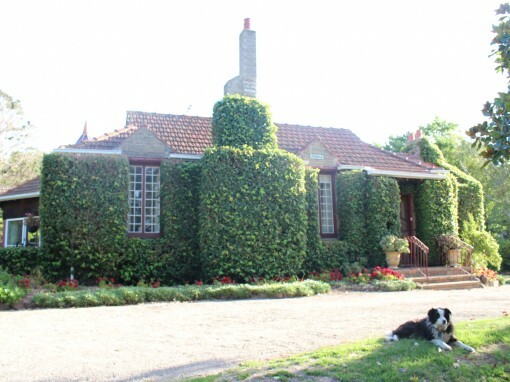 * easy 450m walk to the village for cafes, restaurants & shops. 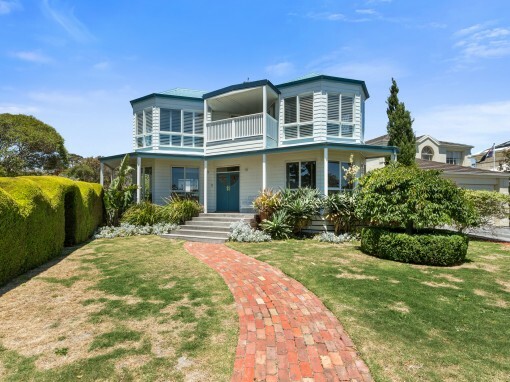 Walk to South beach, surf and yacht clubs.